Highland Homes beauty in amazing Austin Waters! 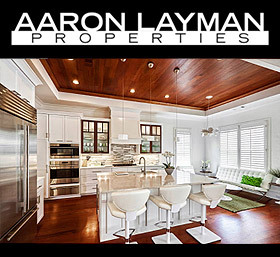 Gorgeous hi end custom features include: extensive hardwoods incl staircase, top of the line Restoration Hardware lighting, IBB Design custom window treatments w fabulous acrylic rods. Amazing outdoor living with AUTO SHADES plus MIST COOLING SYSTEM at patio. Pool sized low maintenance yard w artificial grass! Ample side yard perfect for play or pets. Multiple fireplaces incl study! Huge gourmet kitchen w commercial appliances: Wolf apron front cook top, dbl ovens. New subway tile back splash! Large master down retreat w spa finishes. Large secondary bedrooms, game + media areas. Oversized full 3 car garage. NO TANDEM! Great access to Legacy West,DNT,Bush and 121.